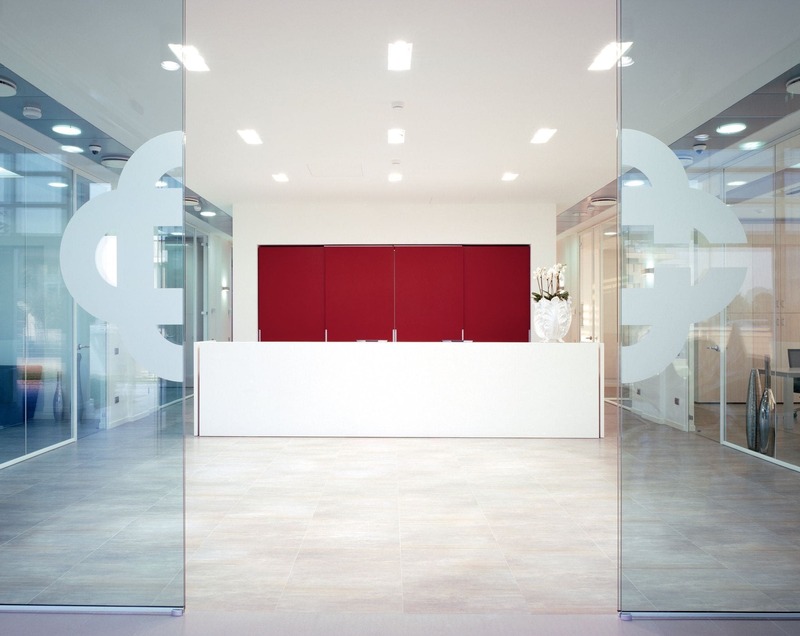 Martex furnished the Banca di Credito Cooperativo headquarters in the province of Brescia. The project was developed by architect Laura Lombardi, choosing different products lines with respect to the different functions: Han for the reception and workstations; Kyo for the executive offices and meeting areas. 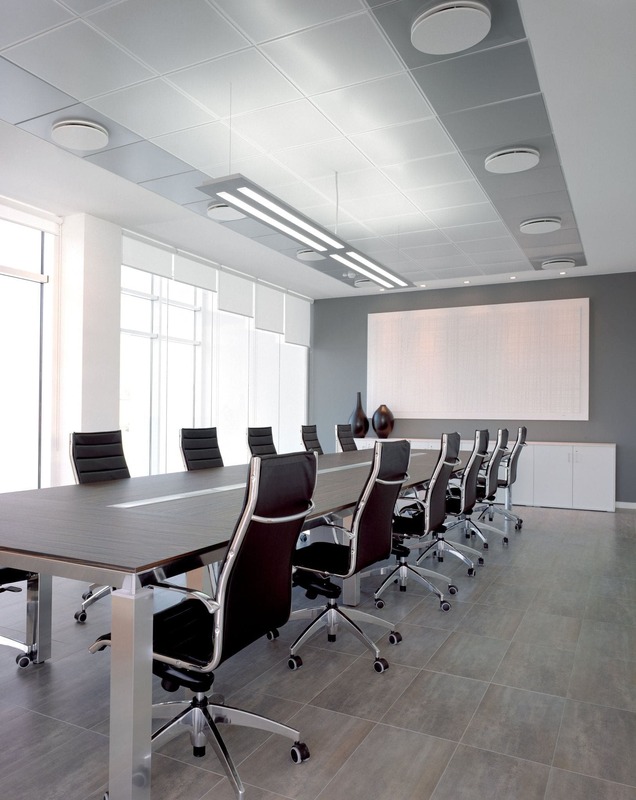 Once again Martex products show their flexibility to be adapted to different needs of the company environment.